This week, I was prompted to share a photo that reflects endurance. To my surprise, the first visual was not another photo of yours truly crossing a marathon finish line, or a photo of friends during ultra trail runs. It may have been that the prompt arrived on a day following Scotland’s vote on independence. 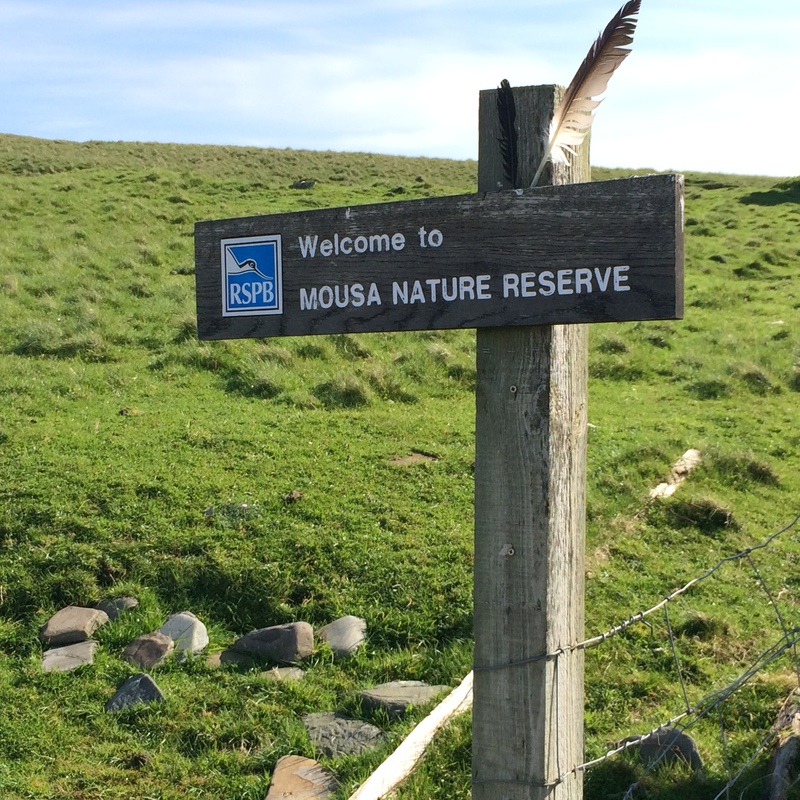 At any rate, I immediately scanned through my collection for a photo of the Mousa Broch. 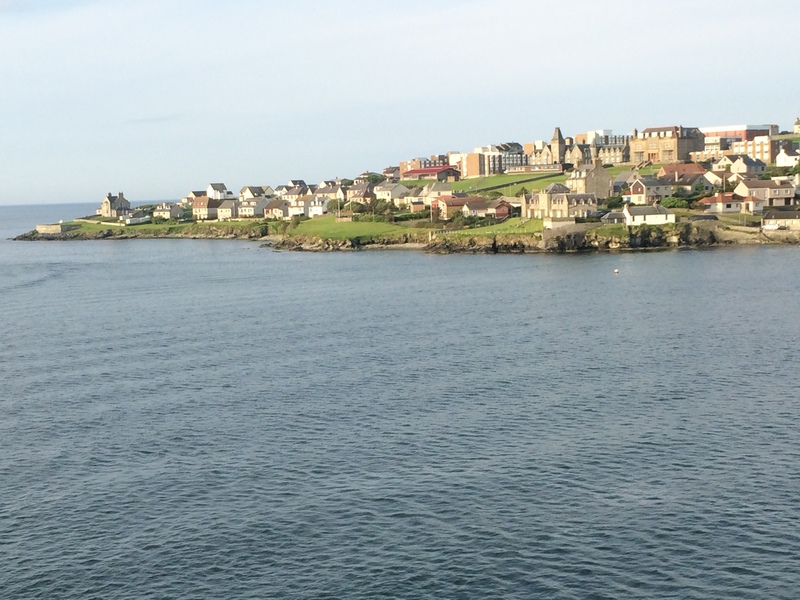 In early June with a comfortably brisk temperature and long sunlit days, we docked in the Shetland Islands in Lerwick’s port. 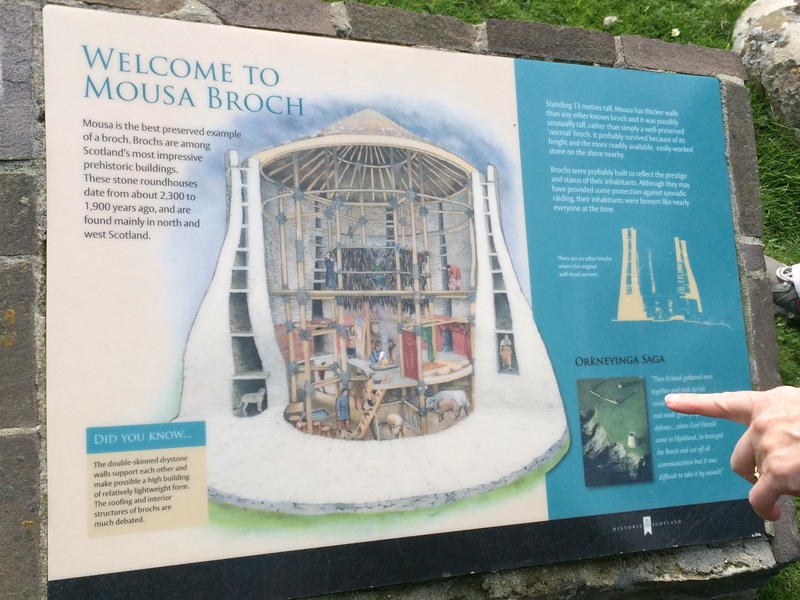 A small boat took us to the Isle of Mousa where we had the opportunity to enter the broch, climb the interior stairs for a view of the bay if we chose, and wonder how this 2,000 year old structure was used. Was this a fort, a strategically placed island home, a storage facility? 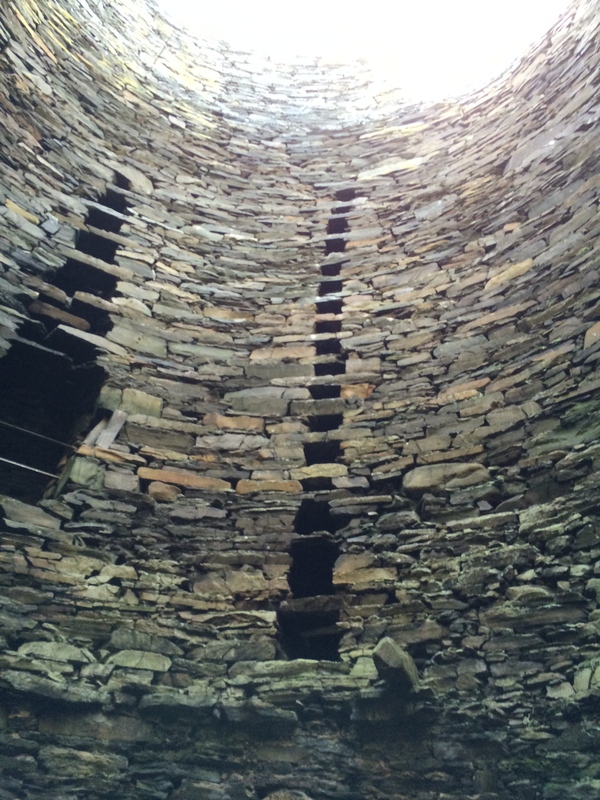 Brochs remain a mystery. 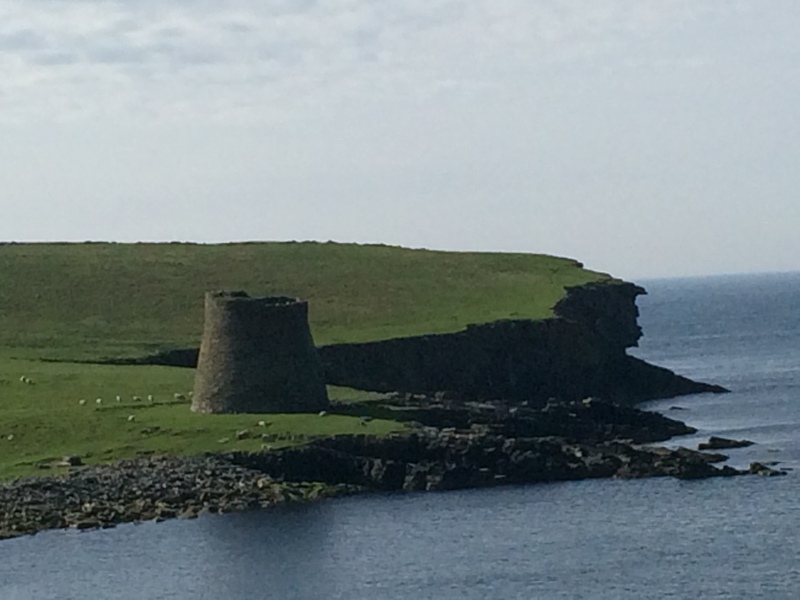 Of the 500 or so brochs built through the Shetlands during the Iron Age, the Mousa Broch is the best preserved. 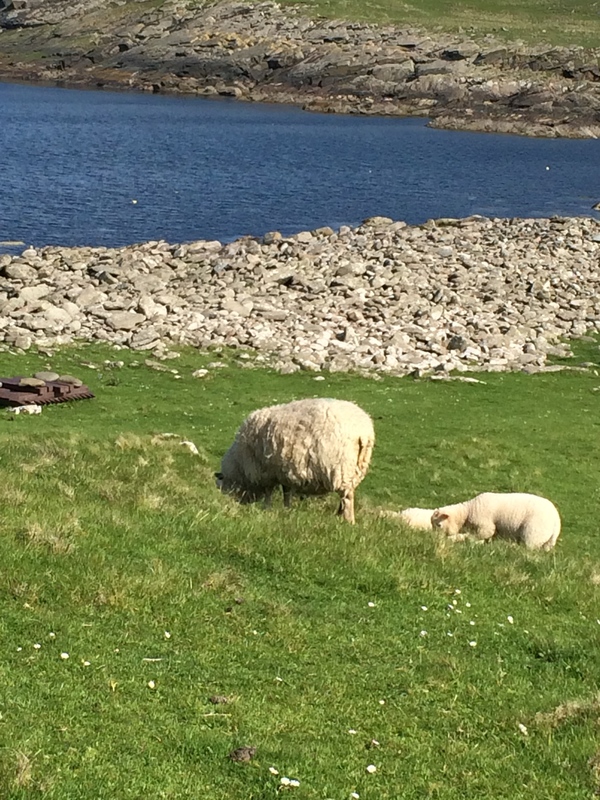 and seals find their way to the shore, the broch endures the wind, the sea, the years and even a few humans who continue to puzzle the details of its purpose and ensure its protection. Thanks. I’m enjoying the many POVs on this prompt. I’ve always been interested in the history and the way people thought way back in the day;) Without all the modern building techniques they managed remarkable feats. I suppose if you were to compare running to history it would have been normal people who were made to run great distances to get messages across thus also showing remarkable feats without the help of modern technology. Yes, and there are incredible building techniques from ages past in locations all over the world. About those runners of old, do you wonder what they ingested to keep there energy stores? No doubt they had some sort of concoction.